Now, repainting your home interiors is going to be fun. The whole process will surely stimulate your creativity. Of course, the goal is to make the home more a reflection of who you are and your sense of style. Are you going to settle with the good old monochromatic look or are you going to be more adventurous and go for wild colour mixes? 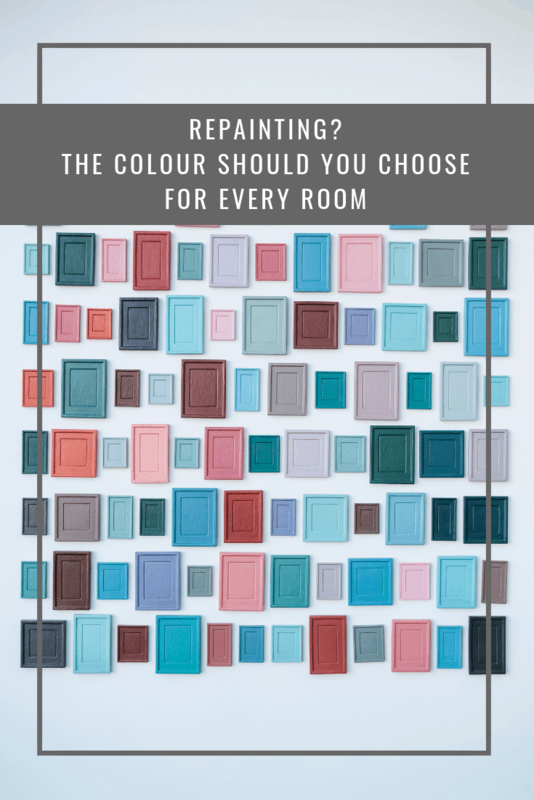 We present to you here the best colours suited for each major area in the home. Of course, the dining area is where you and your guests enjoy your tasty meals. Needless to say, this place must have colours that will stimulate appetite. Red is widely considered as the most appetizing colour there is. Because of this, many restaurants use red paint to decorate walls and even floors. They also use red tablecloths. Another hunger-inducing colour is orange. This colour is said to have this unique ability to stimulate the brain, making the sensation of hunger a lot more apparent. Aside from this, orange is also said to make people feel welcome and comfortable. You know how a lot easier it is to socialize and eat when you feel comfortable, right? The bedroom is where you are expected to let go of all control. Here, you are supposed to let yourself express your individuality. Choose the colour that best represents you. If you want the walls to feature more than one hues, you can very well do so. Just be sure that the brush that you are using is cleaned well before you start using another color. In cleaning, you might want to use paint thinners, and the product that is featured here https://www.realmilkpaint.com/shop/oils/odorless-mineral-spirits/ is reportedly a good one. The living room is where most of the socialization occurs. It is where you receive and entertain guests. This area is also where you hang out to pass time or just relax and unwind. Given all this, it is important to have this place is dominated by colours that soothe. Blue, especially its lighter shades, is said to be the most soothing colour there is. It is described as non-threatening. In fact, it’s most often used as a colour that signifies peace and harmony. Blue is also said to stimulate calmness and serenity. An alternative to blue will be green, especially its lighter shades. Green is the colour of nature, so it is probably the colour that you are so used to seeing especially if you live in the countryside. As you know, familiarity makes it a lot easier for anyone, and that includes you, to relax and be calm.